Steve Schmidt got asked a "hard" question and walked out on his own podcast?!? Driftglass and Blue Gal couldn't resist podcasting on this immediately. 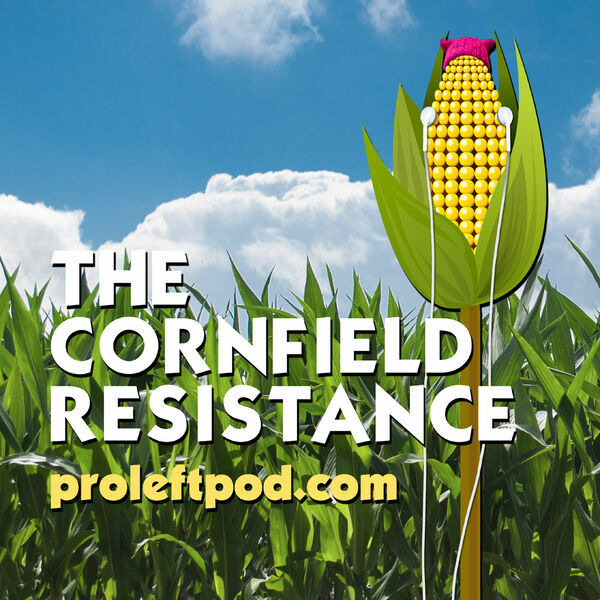 More podcasts and no co-host meltdowns at ProLeftPod.com.